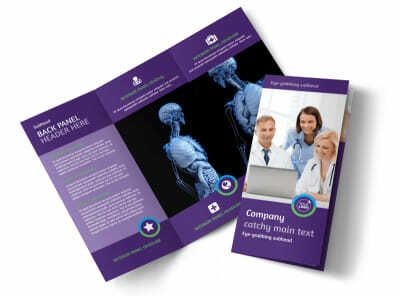 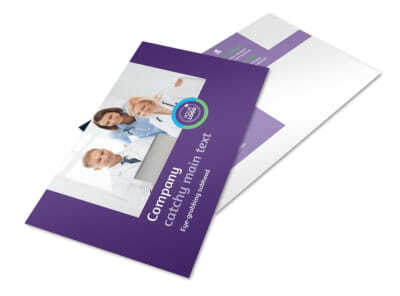 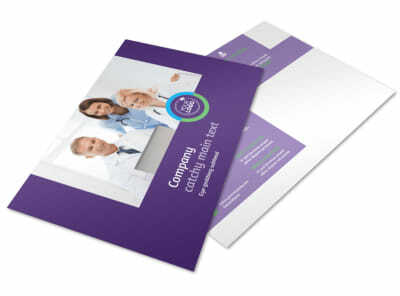 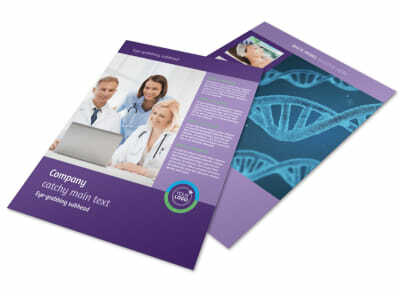 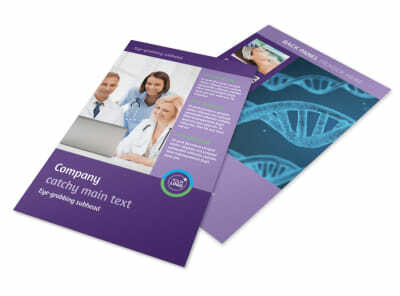 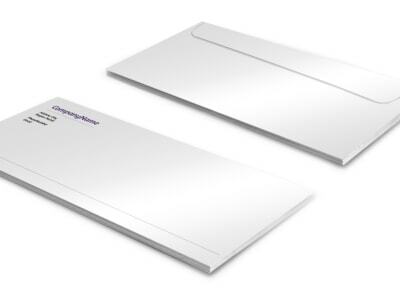 Customize our Medical Technology Brochure Template and more! 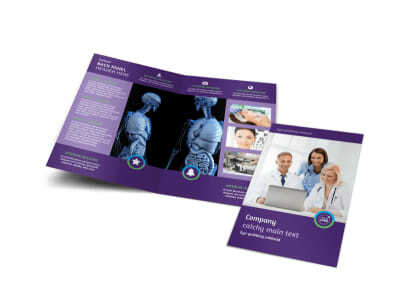 Help the medical community stay abreast of the latest in medical technology with medical technology brochures you design yourself. 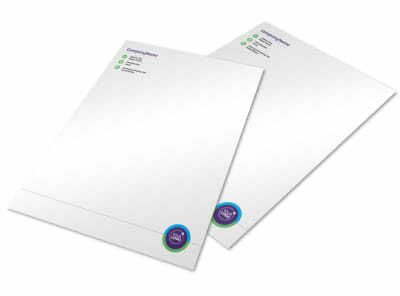 Our online editor makes the process easy, simple, and fun. 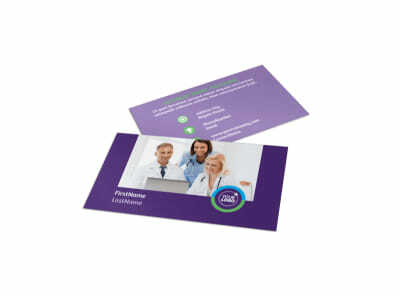 Choose a template, add details about the technology that you are promoting, and then insert photos and text to give more details and draw interest to your promotion. 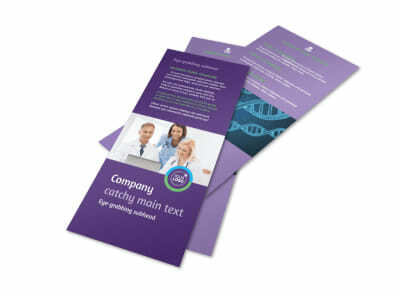 Print your brochures from any location, or let us do it for you. 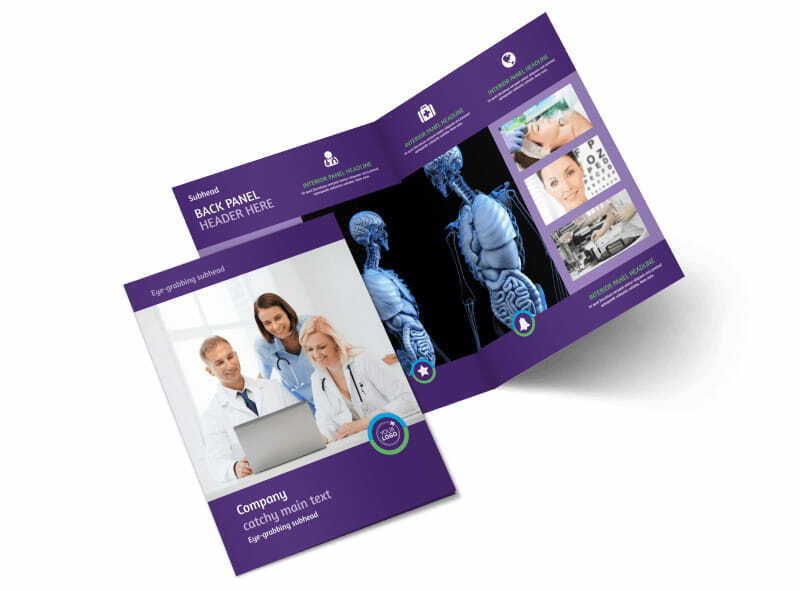 Begin the process today with just a few clicks of your mouse.